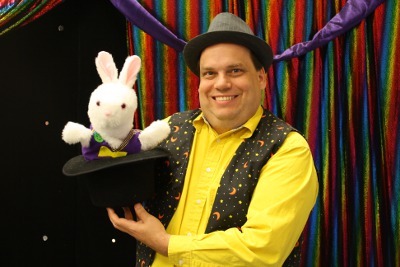 Abra-Kid-Abra has been performing and teaching magic and variety arts since 2005. 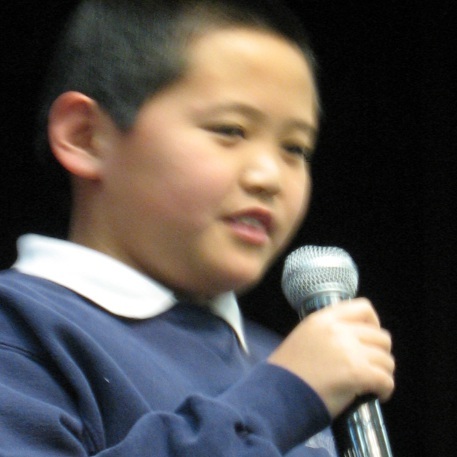 We help kids develop presentation skills and confidence. Our goal is bringing out the Star in kids. 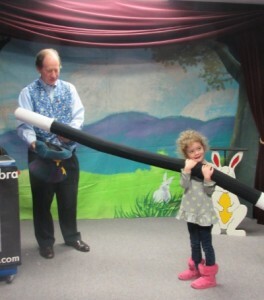 St. Louis magician, Jeff Lefton founded Abra-Kid-Abra in 2005. As a child, magic improved Jeff’s confidence and helped him come out of his shell. 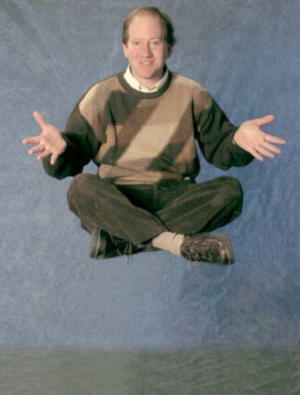 Jeff went on to perform at Hollywood’s Magic Castle, in Las Vegas, and on a national tour for General Motors. He founded Abra-Kid-Abra to help kids gain the same benefits from magic as he did. In November of 2018 Jeff passed the company on to Dan Davis. Dan has been a long time employee who started in sales. 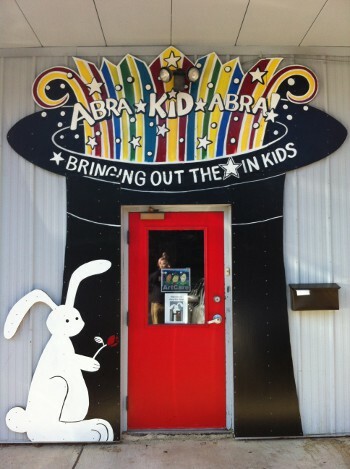 Over the past decade Dan became an excellent magician, sales manager, and general manager at Abra-Kid-Abra before taking over. He is firmly committed to the dream and beliefs of Abra-Kid-Abra–in all that we do, our goal is to Bring Out The Star in Kids. We offer comedy magic shows that are for fun, and magic shows that educate kids in a fun, interactive way. We also offer related entertainment such as circus shows, balloon art, face painting, etc. We perform our shows in St. Louis, MO and IL, and within a few hours drive. We have our own birthday party center that combines 2 really fun things for kids–inflatables and magic–into one great party! 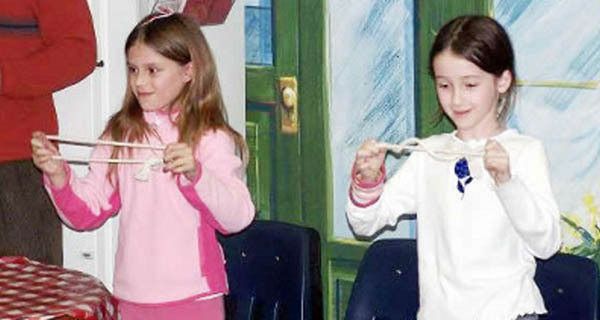 We help kids develop their presentation skills and confidence through after school classes throughout the St. Louis area in magic, circus, comedy, balloon art, and math magic. 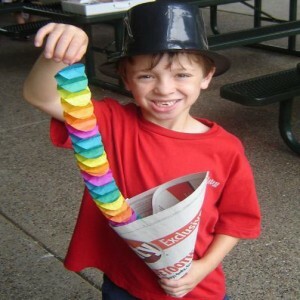 We offer fun, entertainment summer camps throughout the St. Louis area to teach kids magic, circus, comedy, balloon art, magical theater, and math magic. Goals are to develop presentation skills, build confidence, and to have fun! Our mission is bringing out the STAR in kids. We strive to achieve this mission in both our teaching and our performances.